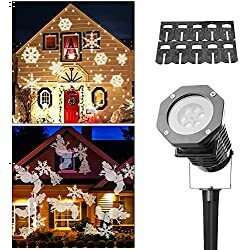 Take a look at all the outdoor Christmas light projectors styles and filters and pick one for YOUR house. 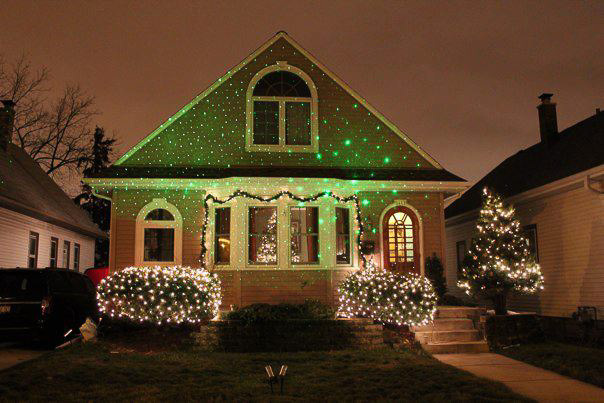 These green lights are just laser Christmas lights projected on the house with a simple flood light. BRILLIANT! 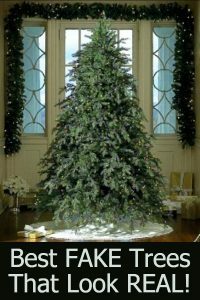 Makes the house sparkle! 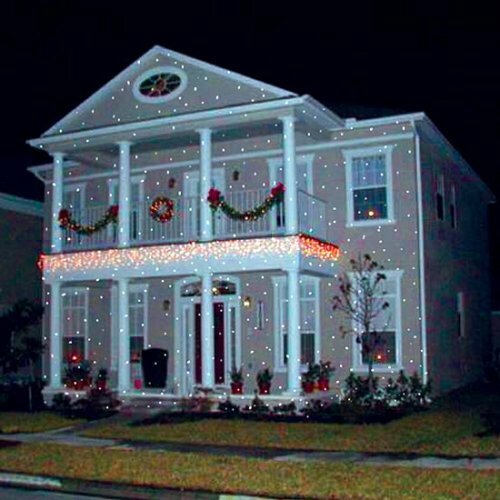 LOVE these Christmas lights projected on a house. 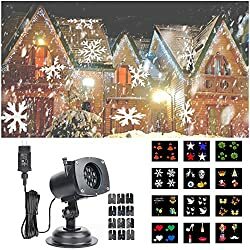 Looks like it’s snowing (it’s just an outdoor Christmas light projector)! 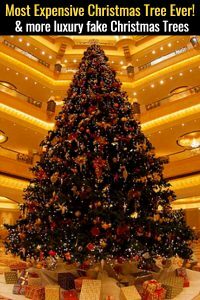 Have you seen one of these Christmas light projectors? Yep, those same laser Christmas lights As Seen on TV. They are pretty darn awesome, aren’t they? 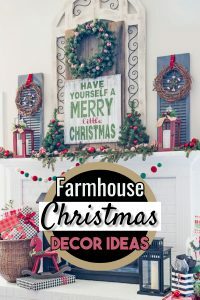 They’re super cheap (when you consider the time and money put into HANGING Christmas lights on your house) and super easy to “install” – just stick in the ground, plug it in, and presto, outdoor Christmas lights projected onto your home. They come into so many colors and motions (like snowshowers, or star showers, etc). 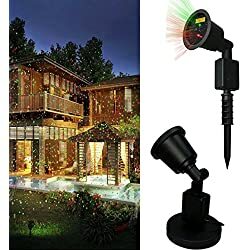 One of the best inventions ever are these LED outdoor Christmas lighting projectors. 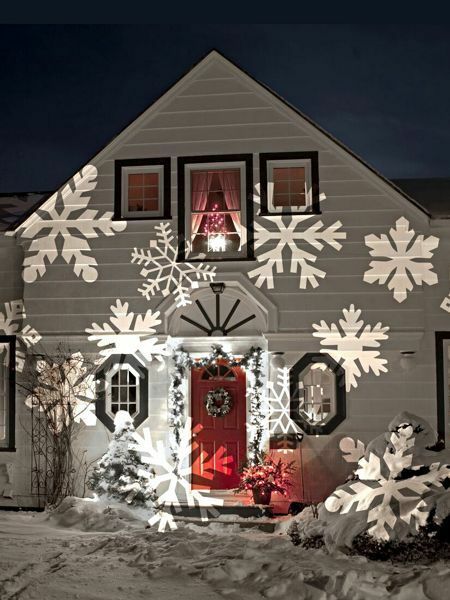 Want to see more ideas of Christmas light projectors and how they looked when projected on your house?